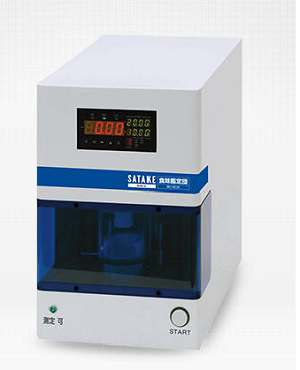 The same sample used in the Cooked Rice Taste Analyzer STA1B can also be used in this machine. Measuring time is less than 10 seconds. Operation is speedy and easy. This machine can effectively evaluate rice based on differences in cooking conditions or deterioration due to age after cooking.